Kamp Kanine – Run. Fetch. Play. Hike. 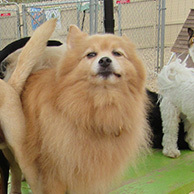 Kamp Kanine offers San Diego’s dogs a fully supervised, clean, safe and active cage-free doggie daycare experience. 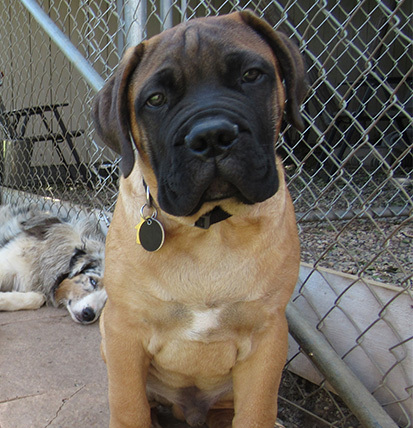 Kamp Kanine offers San Diego’s dogs a fully supervised, clean, safe and active cage-free doggie daycare experience. Our 8 large yards allow us to properly place our kampers in appropriate play groups with abundant, expert supervision. Our kampers enjoy a full day of play with other well-mannered canine friends! 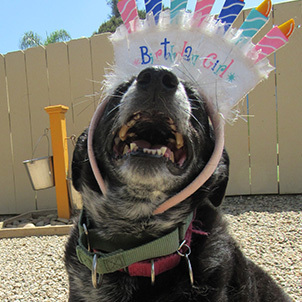 Serving San Diego since 2009, our Encinitas dog day care facility is San Diego’s largest outoor-only Kamp. At Kamp Kanine your dog has ample room to play all day, will receive constant supervision, and will enjoy plenty of shade to rest in and relax. 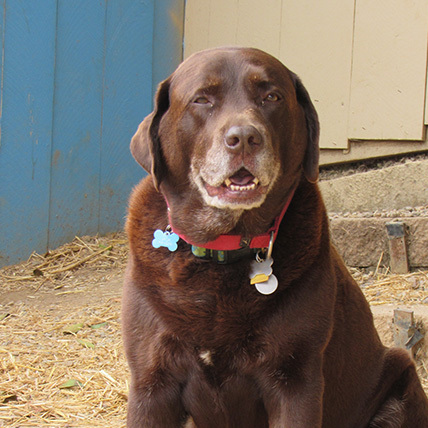 Kamp is a place where your dog will find a positive social environment with tons of love and attention from a dedicated staff of kounselors trained to understand their needs and your expectations! Love these folks! They are so great with my dog and he loves, loves, loves going there. Wish I could afford to send him daily but he goes about 3x a week. I use the van service and the driver is always very nice. My mom has been bringing her Golden Retriever Barney here for at least a year now. 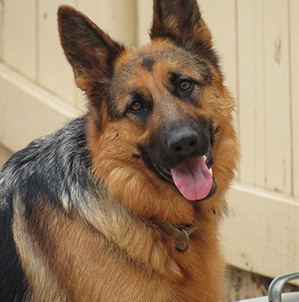 He went through the training program beforehand, and is such a well-behaved dog. He loves coming here once a week to play with his friends, and from what I’ve seen, he’s quite popular! The staff are so friendly and professional. The dogs here get such great attention and have so much fun. They even have smaller areas for puppies, or dogs with anxiety being around a ton of dogs at once. I’ll be moving back into the area and can’t wait to bring my chocolate lab Penny here! Wow, what a great place! 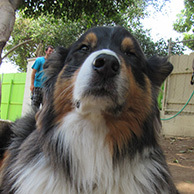 I love that Kamp Kanine has high standards for the dogs who can participate and for the people who work at the camp (all dogs go through an evaluation and have to be up-to-date with exams, vaccines and license, and the Kounselors are skilled in training and CPR). My dog, Seamus, is beside himself with excitement every time we pull up to Kamp Kanine. It makes me feel at ease to know that he is in the best care and is well loved. Another thing is appreciate is that the Kounselors take pictures of the dogs’ day, so I get to see the fun my little guy had while I was away.